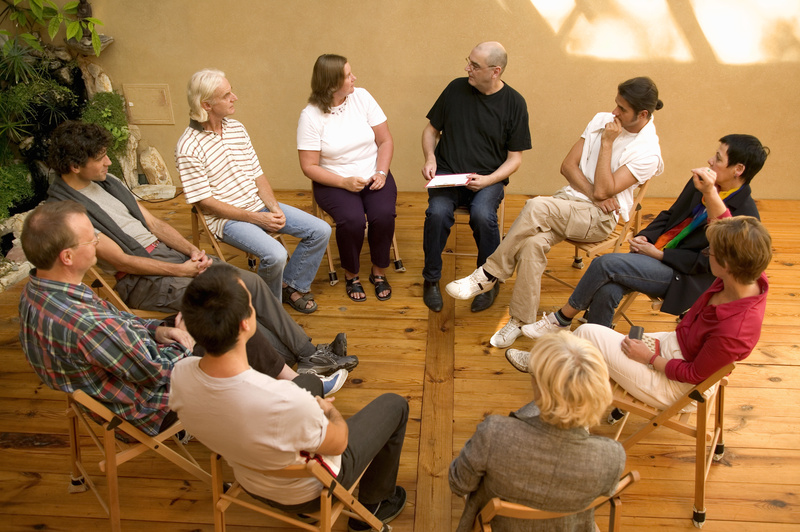 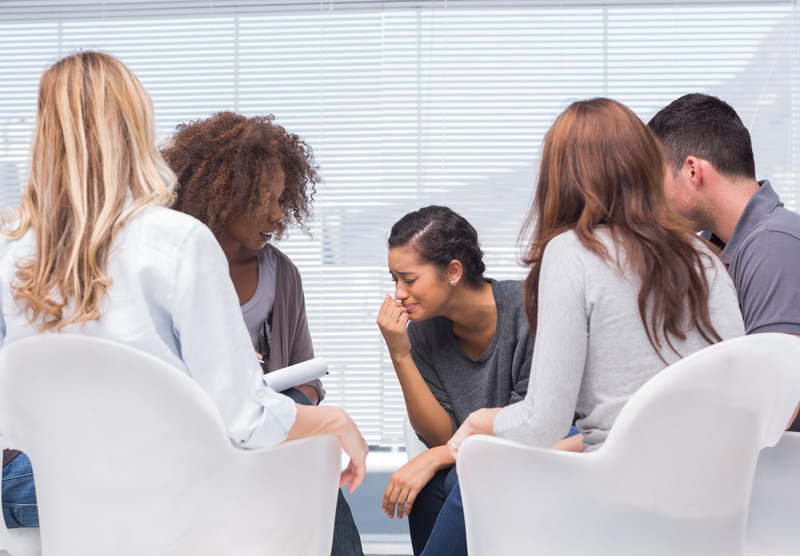 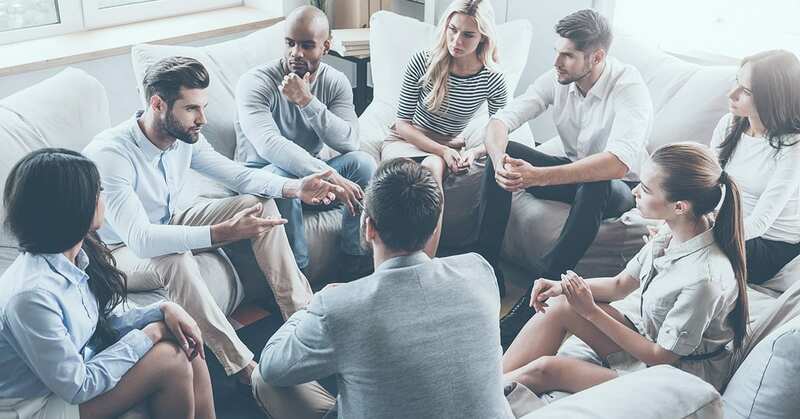 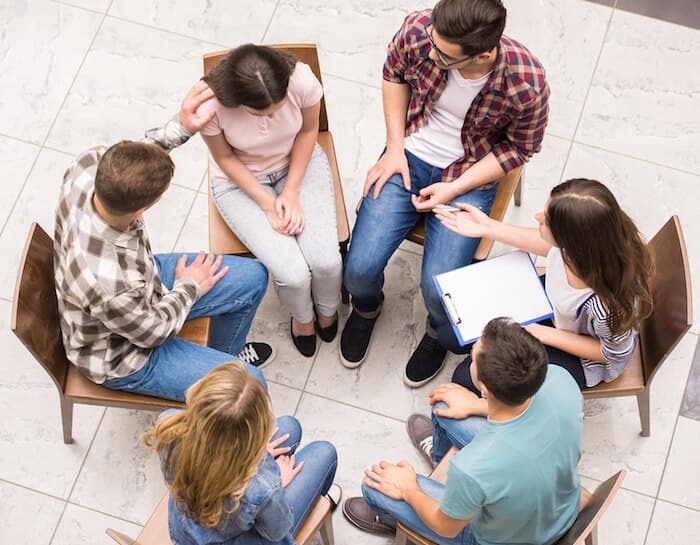 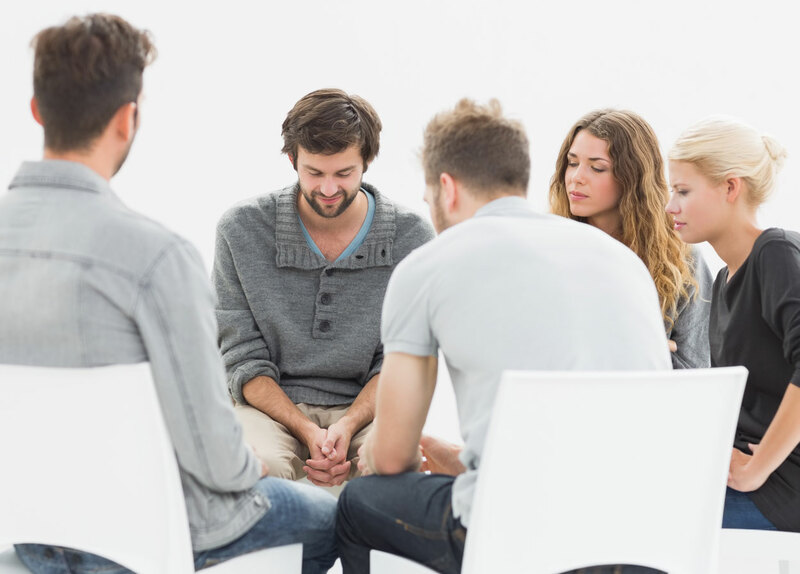 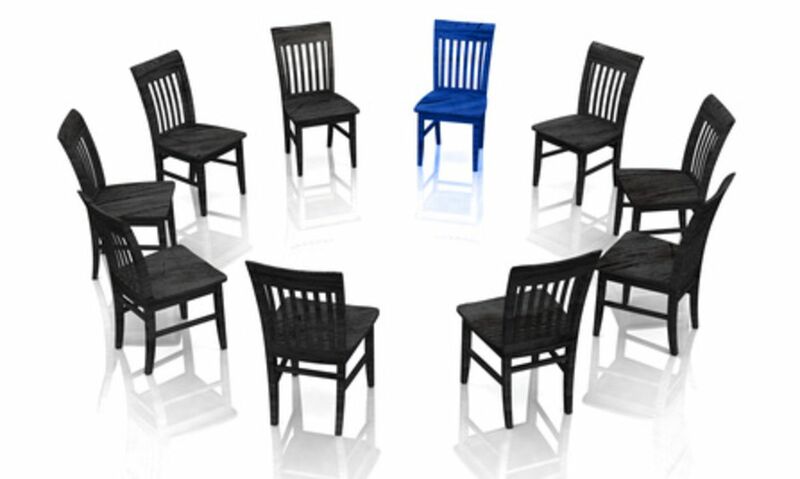 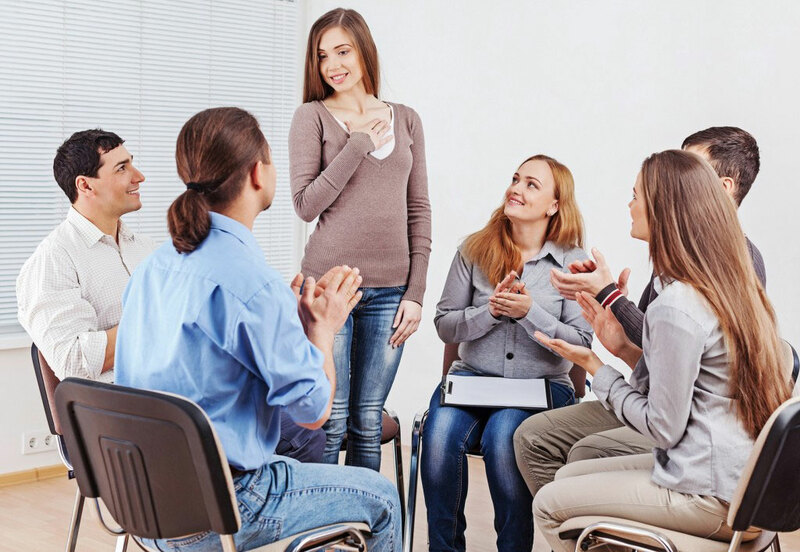 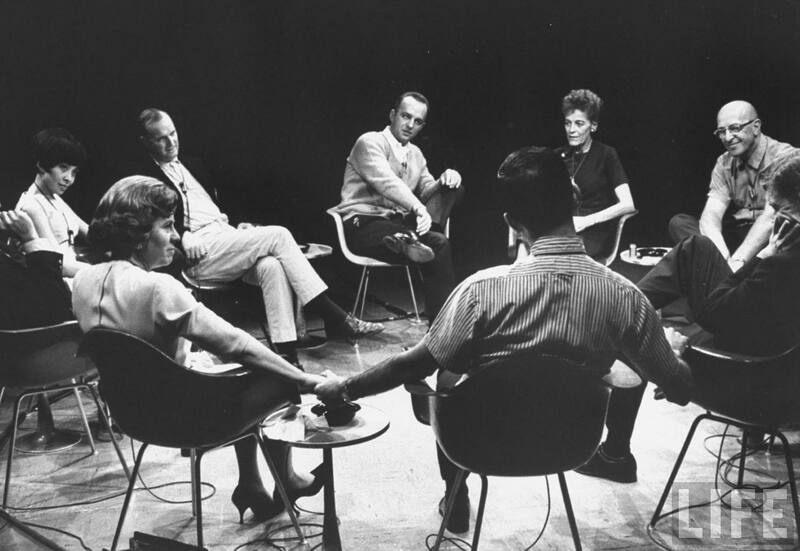 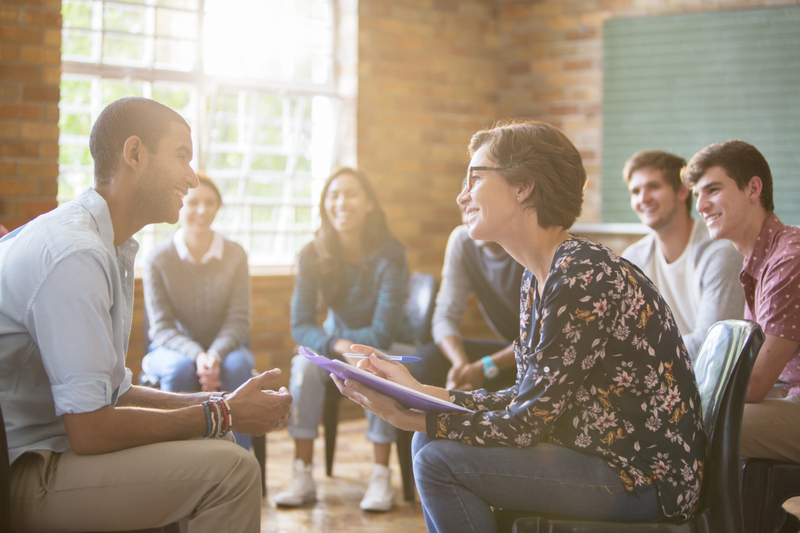 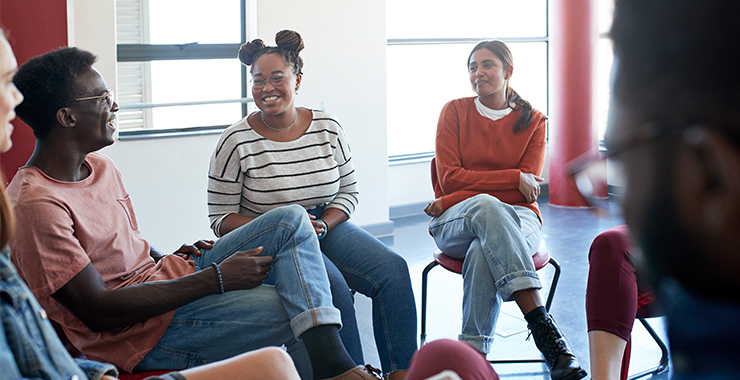 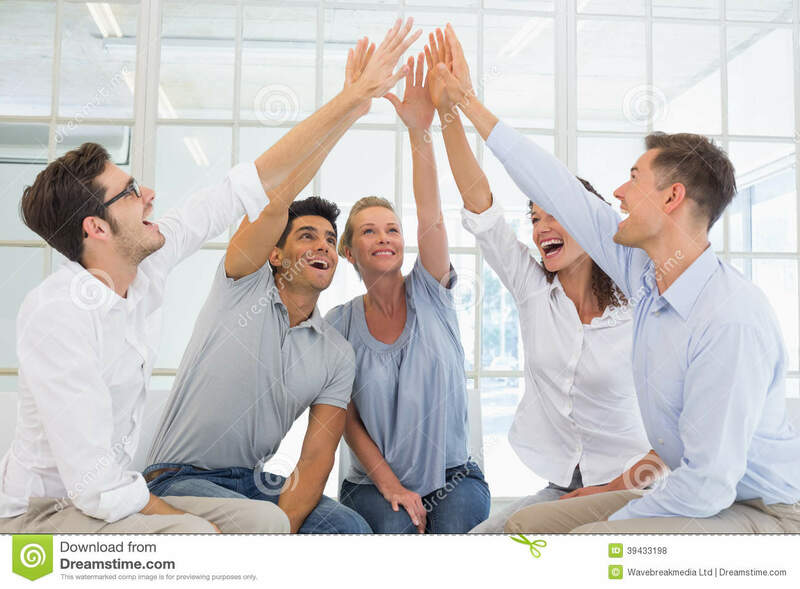 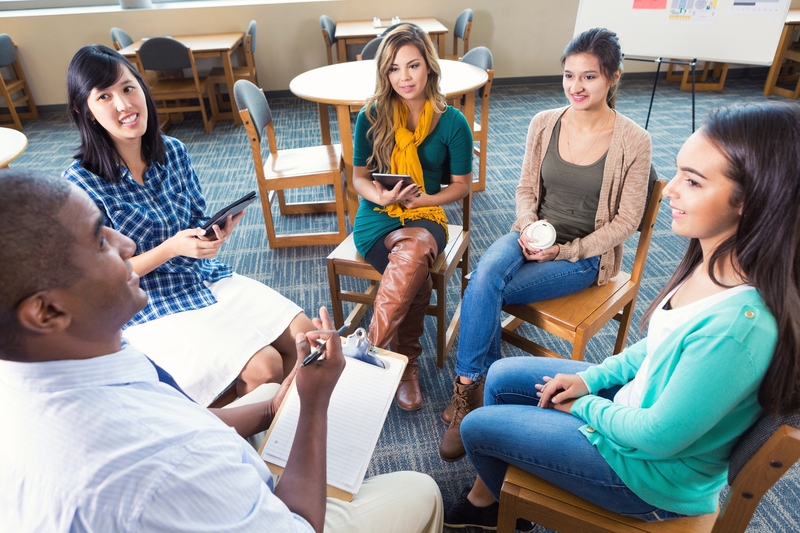 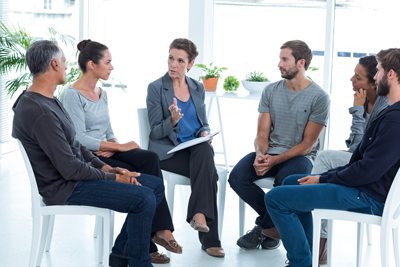 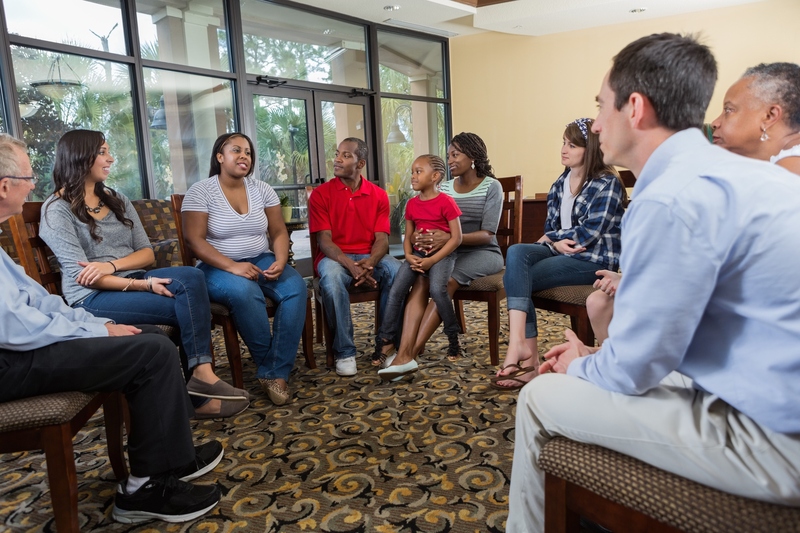 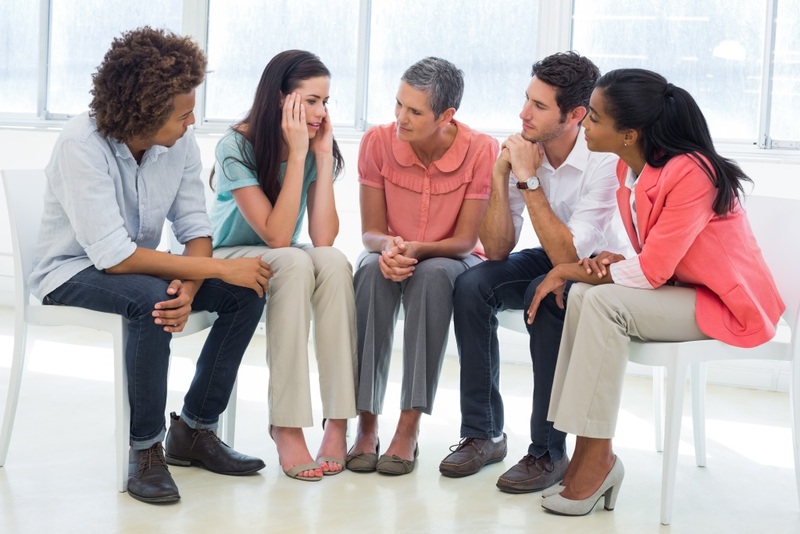 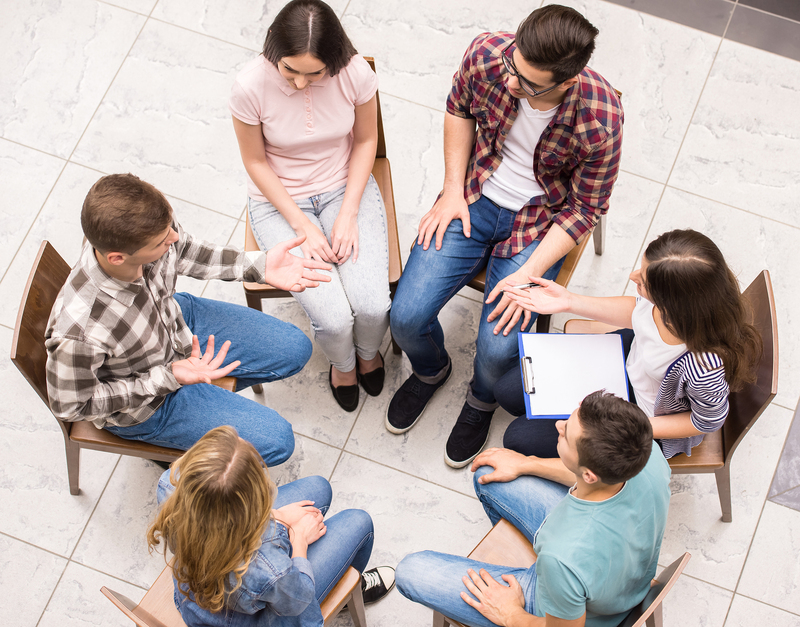 An early development in group therapy was the T-group or training group (sometimes also referred to as sensitivity-training group, human relations training group or encounter group), a form of group psychotherapy where participants (typically, between eight and 15 people) learn about themselves (and about small group processes in general) through their interaction with each other. 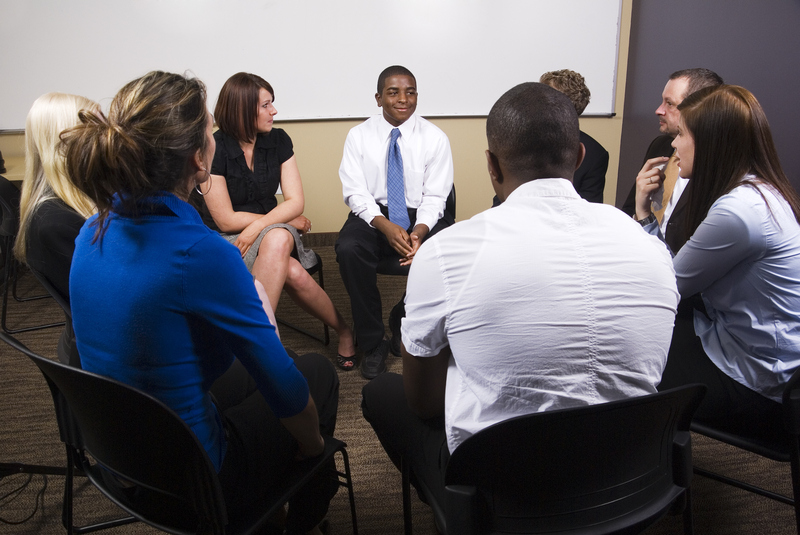 They use feedback, problem solving, and role play to gain insights into themselves, others, and groups. 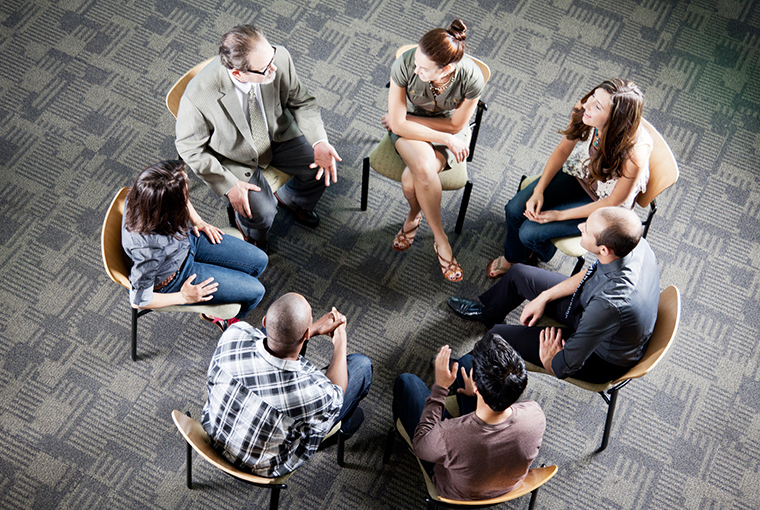 It was pioneered in the mid-1940s by Kurt Lewin and Carl Rogers and his colleagues as a method of learning about human behavior in what became the National Training Laboratories (also known as the NTL Institute) that was created by the Office of Naval Research and the National Education Association in Bethel, Maine, in 1947.